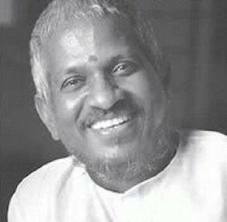 In the Field: He ruled the Tamil film music literally in the 80s and 90s. 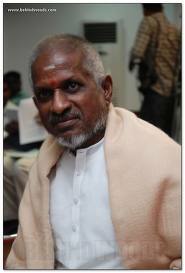 He composed music for many films in Tamil, Malayalam, Telugu, Kannada, Marathi and Hindi. Special: He made the music of the state to rule the film. He mastered from folk to western. 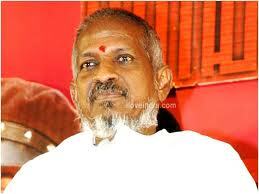 He is the only maestro from film industry till date.